A new CBC documentary series showcases rare and beautiful footage of Canada's remote places and wildlife in HD. But it also reveals that this seemingly pristine wilderness has been shaped by humans for thousands of years. 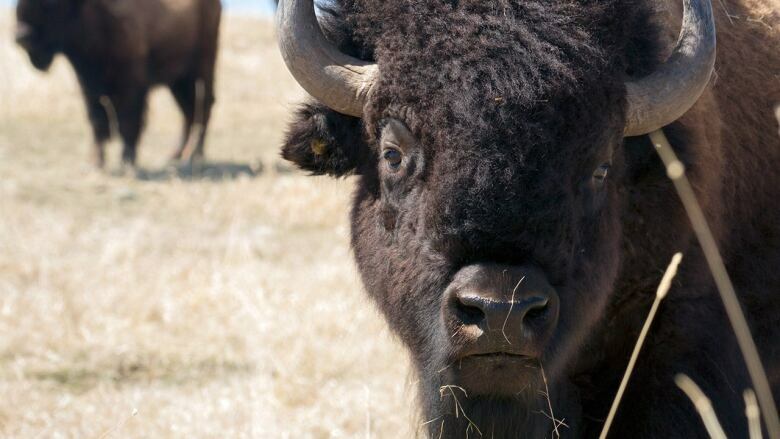 Long before Europeans arrived, Canada's aboriginal people were applying fire to shape the bison-friendly grasslands of the Prairies and the scrub oak forests of eastern Canada. On the Pacific coast, they were cultivating camaslilies and settling salmon eggs in new streams, a new documentary series shows. And of course, the human influence on Canada's wilderness has only increased since then. Wild Canada, which debuts on CBC-TV's The Nature of Things on Thursday, is a four-part series shot in ultra-high definition that takes viewers on an exploration of some of our country's most spectacular landscapes, and intimate encounters with the animals that live there. It also features historical re-enactments illustrating how humans have interacted with their surroundings and their animal neighbours for thousands of years. An interactive iPad app envisioned as a companion "coffee table book" can be downloaded for free until Thursday. Starting Friday, it will cost $3.99. Canadian nature documentary filmmaker Jeff Turner had previously worked on projects such as BBC's Planet Earth series, acclaimed for its high-definition footage of beautiful and rarely seen wild places and wildlife around the world. Turner said he came to realize that the natural beauty of our own country had never been showcased like that. "It's an incredibly wild and beautiful place," he said. "There was so much in the country that people hadn't seen before. There was a newness here." 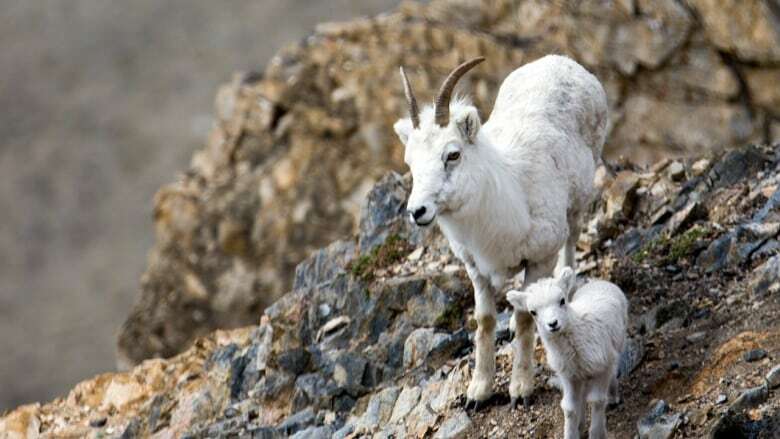 After some research, he realized that despite its seemingly natural state, one of the things that makes Canada's wilderness unusual is that it has been influenced by humans from the beginning. "Just 15,000 years ago, Canada didn't exist as a natural landscape. It was covered by ice," Turner said. Shortly after that, the ice melted and exposed new landscapes for plants and animals to colonize. Human beings first set foot on the continent at about the same time. "That's fairly unique in the world. All the landscapes that formed in the country – all the natural landscapes – formed with the presence of humans … people have been shaping the landscape that they lived in over thousands and thousands of years." The vast prairie landscape stretching from Manitoba to the Rocky Mountains in the West is one of the classic examples showcased in the series. "If human beings hadn't been here, then that landscape would have looked very different than it does today and it would have very different animals in it," said Turner. It's easy to imagine that the Prairies have always been a sea of grasses stretching as far as the eye can see, providing the perfect habitat for vast herds of bison to roam. But the grasslands were actually shaped by regular fires that have kept trees at bay for thousands of years. And those fires were caused by humans in order to expand grazing lands for the bison, their prey, Turner said. Meanwhile, the maple forests of Ontario that wow Algonquin Park visitors with their scarlet leaves each fall were shaped by Europeans, who valued the trees for the syrup they produced, the series shows. Prior to the arrival of European settlers, aboriginal people kept the maples in check through burning, transforming the landscape into oak savannah forests. Those forests featured open grassy areas that provided the light for widely spaced trees to grow very large and produce more edible nuts and cones. Turner said one of the few remnants of that habitat remains in Toronto's High Park, and is now preserved by an annual burning every spring. The series also shows how humans helped some wild animals spread beyond their traditional ranges, while changing what was the "natural" range for others. The bison are just one example. On the West Coast, salmon were valued by the Heiltsuk people for food and recognized for their role in nourishing the entire ecosystem. One of their traditional practices was to take eggs from a river rich in fish to one that didn't have many, spreading salmon populations through the river system. There are many ways humans have changed the way wild animals live in ways we don't even realize, such as pushing grizzly bears into the mountains, where they were less likely to prey on livestock, Turner said. "We think of them as mountain species, but they're actually a prairie animal." He added that humans are now recognizing this and allowing the grizzly bears back to their traditional habitat. The bears are resettling the Prairies. "Nature is here," Turner said. "If we give it a chance, it'll come back."